Categories: Finishing, Fresco / Revitalizing Hair Care Collection. 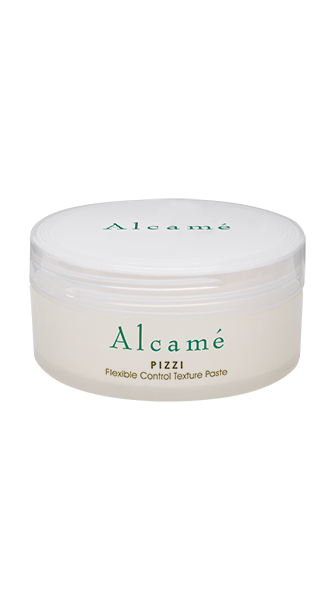 Pizzi Flexible Control Texture Paste is part of our Fresco Collection that deeply conditions and restores hair wellness. Hairstyles requiring moderate hold and a bit of texture. Creates texture and hold without weighing the hair down and provides a slight sheen. Start with a dime-size amount and rub into palms. Work into the hair and use fingertips to create separation and texture. A safe, natural disinfectant. Leaves the hair soft and shiny, and the scalp invigorated. Antibiotic and disinfectant inhibits growth of germs, virus, and fungi. 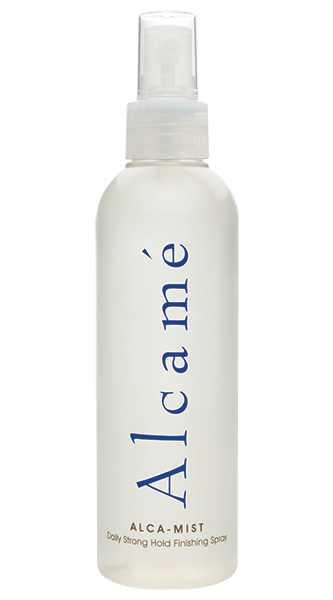 Lubricates, hydrates, and softens the hair. Antioxidants protect from environmental damage.